Home / Family / Fall 2017 Mini Shoot! 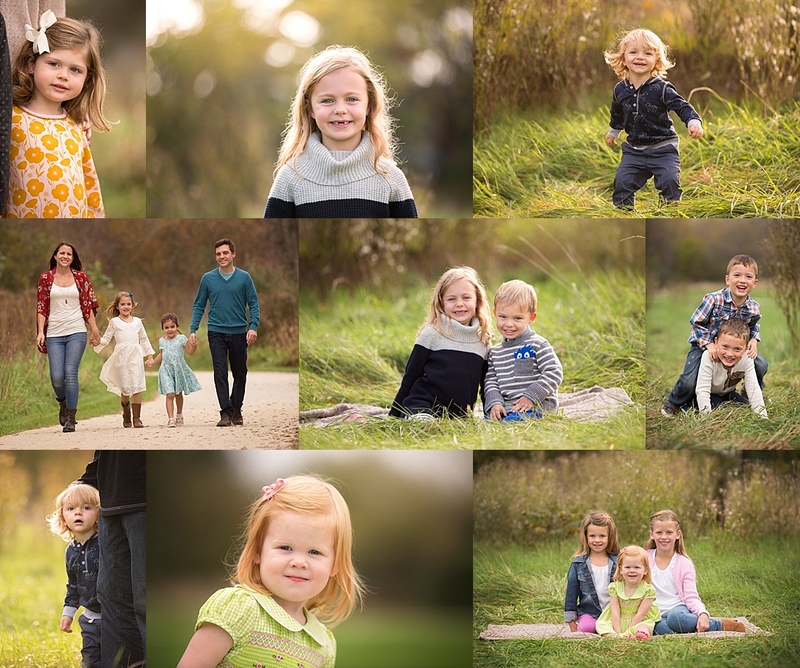 This year I am offering a Fall Mini Shoot on Saturday, October 7 and Saturday, October 14. 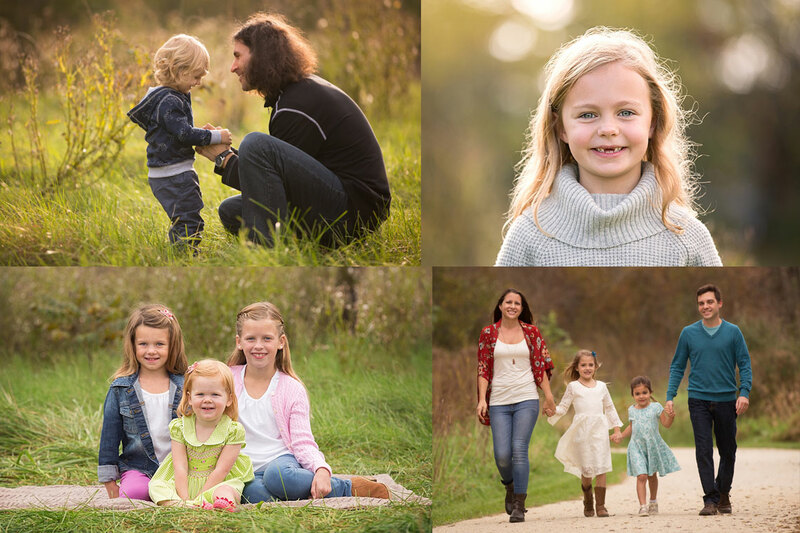 The cost is $200 which includes a 25-minute session, 5 digital images and a “What to Wear Guide!” The Fall Mini Shoots will be held at the Greene Valley Forest Preserve, Naperville IL. Mini shoots are not only quick and painless for families, but they are also an affordable alternative for senior photos. Sound good to you? Give me a call for more information or to sign up at (630) 207-5009. Otherwise, you can shoot me a message by filling out the form below.